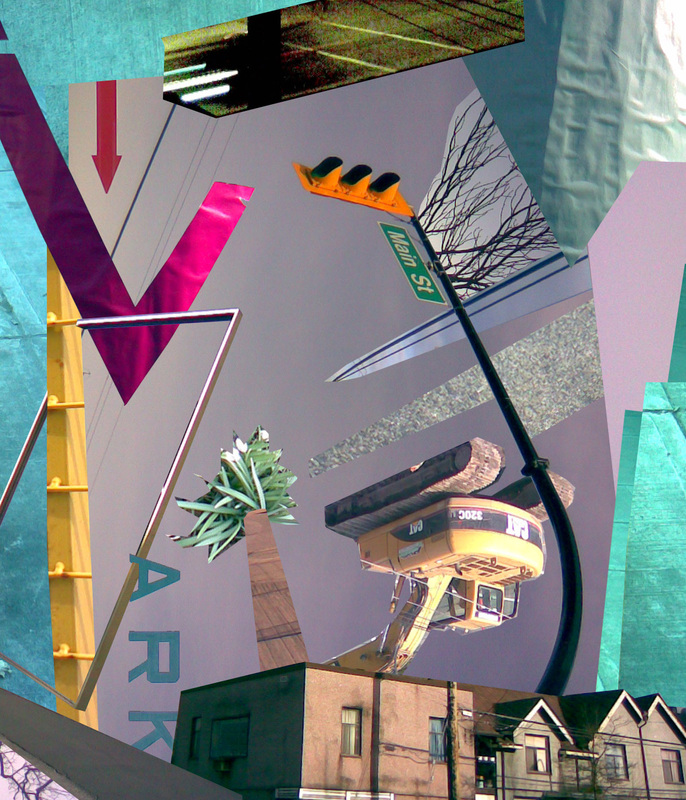 Project #5 for the Shy Artist Society – it’s a collage from photos of my neighbourhood. Every image was taken with my phone, but was not resized or duplicated in any way. Each piece was only used once, and is in its original resolution.